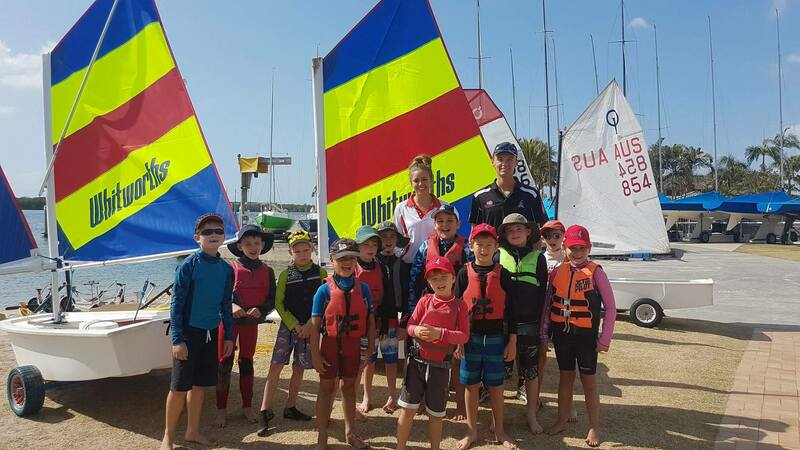 Tackers is a program aimed at getting more primary school aged kids sailing at clubs and centres across the country. Everything about Tackers is centered on understanding how kids learn skills and have fun through sport. the boats used in the Tackers program are small and easy to handle, designed to be sailed by children under the age of 12. * Tackers 3 – Sailing Fast!